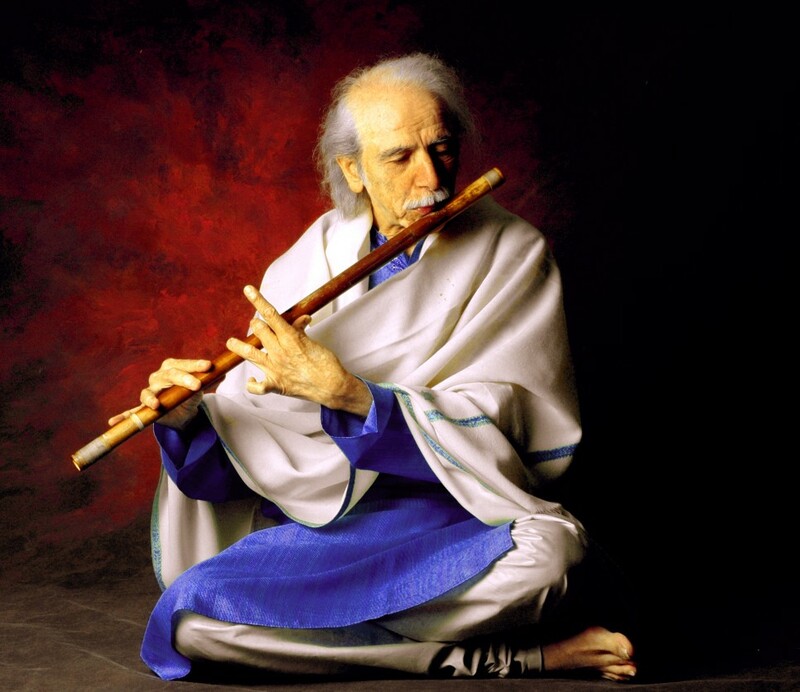 Sachdev began playing the Bansuri when he was 14, and has created a rare form of instant communication with audiences through his music. Unlike many musicians, he has shied away from fusion, finding great pleasure and a sense of immense satisfaction with the rigors of infinite exploration within traditional pure classical Indian music. Beyond his worldwide live performances, Sachdev’s music is thoroughly enjoyed in yoga studios, meditation ashrams, massage rooms, spiritual centers and homes everywhere imaginable. His music is considered an antidote to stress, fatigue and cynicism. Sachdev’s frequent world tours and recordings have won him many laurels and made him an internationally renowned legend respected by musicians and audiences in all realms of world music today.